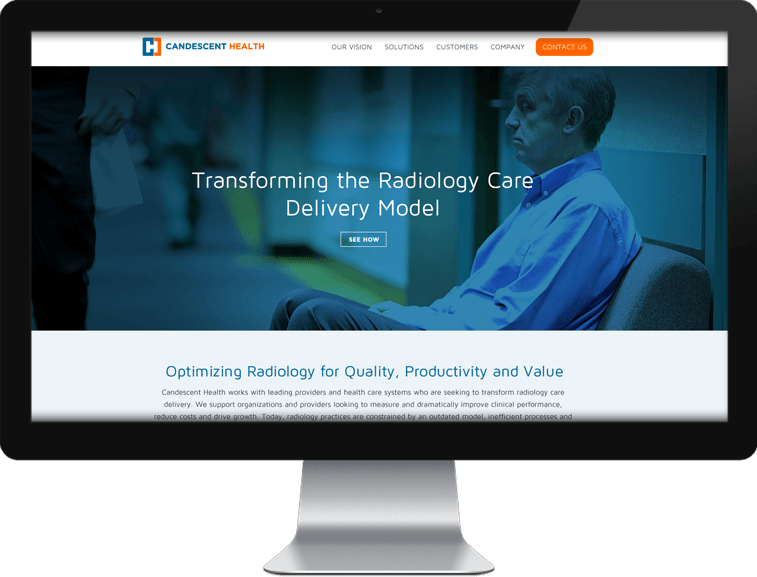 Candescent Health was founded by clinical-process engineers and business innovators who design, build, operate and optimize next-generation solutions for health systems and physicians. 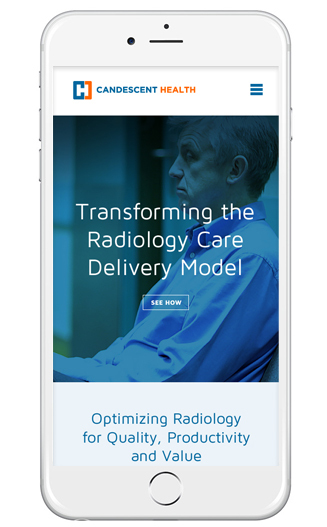 By reengineering clinical and workflow processes, Candescent Health is helping to fundamentally transform the radiology care delivery model to improve quality, increase productivity and lower costs. www.candescenthealth.com.com – Arami Design assisted with the architecture, design, and custom WordPress development for Candescent Health’s website.